In an interview with Edge magazine, Shigeru Miyamoto shared his thoughts on the future of F-Zero. His words seemed to dispel any possibility of another entry in the popular racing series for this generation of consoles, but Miyamoto’s words seem to hint that a Wii U version may be a more likely possibility. with Wii U coming up, maybe we could create something that does make sense, either as a smaller game, or a fully fledged title. 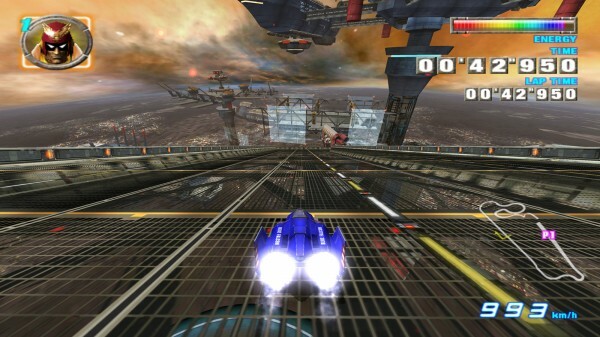 Would you like to see F-Zero come to the Wii U? Miyamotos comments always lead to something. Whether we see it this year or not remains to be seen. You can bet will see something in the future. I would like to see F-Zero, StarFox, and a more robust Pilotwings for the Wii U.
I have never played an F- Zero game but from what I’ve heard they are good, and if thats what they could do with the Gamecube, imagine what they could do with a full HD console!